HP Takes You Back to School, In(tel) Style! Now that school is starting there are so many necessary supplies that you’ve probably had to pick up for your child’s first day…backpack, pens, binders, paper, notebooks, etc. I know when I was growing up those were the basic items I needed to get going in the beginning of the school year. But times sure have changed. Now I watch in amazement as my 2 1/2 year-old son navigates my desktop and laptop with such ease, as if he came out of the womb clicking a mouse or saying “dot com, mommy, dot com”! It makes me realize even more so how important technology is in our children’s lives. I know my almost 9-year-old nephew, Brandon, is very tech savvy too. So much that he even understands the importance of this wonderful world of blogging and would love to blog himself! Personally, I think it really gives kids a head start before it is introduced in school or in life. And what parent doesn’t want their child to have a head start? a very easy setup so that you’ll have it ready-to-go before that first book report is even due. 15.6″ diagonal high-definition Brightview LED display so that your child can easily see the amazing graphics when putting together a presentation for class. a very cool and chic design – definitely made for the cool kid – and ahem, parent – in mind! And speaking of the cool factor, how can you miss out when HP takes you back to school, in style! Actually “Intel Style” with an Intel 2nd Generation Core i7 Processor which is crazy fast and lets you keep all your windows open without slowing it down. And also has extra performance when you need it and increased energy efficiency when you don’t. There is still so much more to tell you about the HP Pavilion dv6 and I will fill you all in as my son, Shaunsito and I continue to try it out. And while we are doing that I strongly suggest you start preparing your child for technology and what it has to offer. And if you find yourself not quite sure where to start how about introducing them to an HP/Intel laptop that mommy/daddy has won on Mami 2 Mommy! Shhh…it’s a super secret and I can’t tell you exactly when but because I love you all so much I’ll tell you it’s going to be soon. So if you haven’t subscribed yet to Mami 2 Mommy you may want to do that today! Just saying. And feel free to shoot me, @HP, and/or @Intel a tweet using the hashtag #AClaseConHPyIntel with any questions, comments or to get your tweets ready for the giveaway! 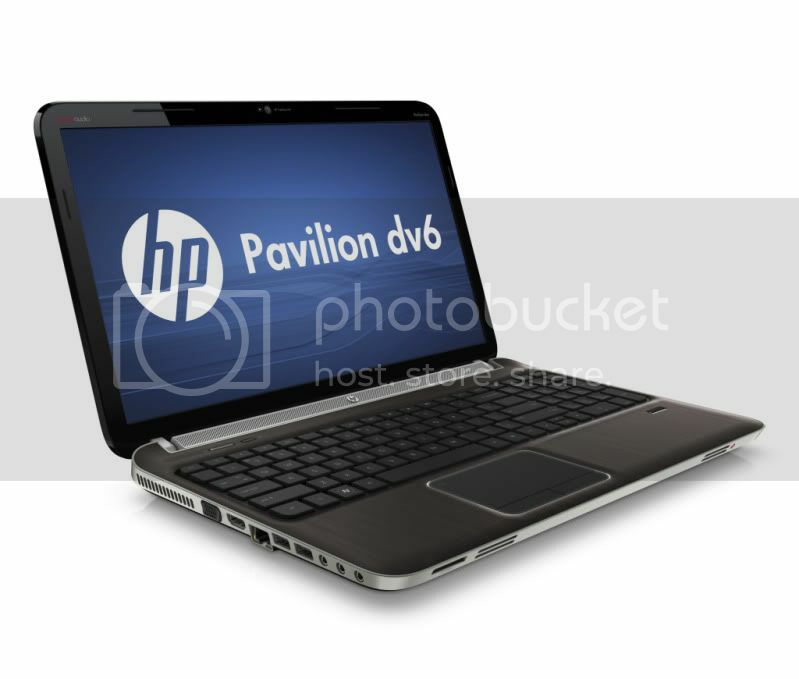 *Disclosure – I was provided with a Pavilion dv6 for review by Hewlett-Packard and Intel. All opinions are of course my own. FYI all computers, laptops, netbooks, and printers that I have ever owned have all been HP, in case you were wondering about my crazy HP obsession. Besos – Kisses! Muah! « Pampers ‘Little Miracles’ Means Big Baby Shower Giveaway! Celebrate Father’s Day With @Rayovac Gift Guide! The sound quality (beats), high def screen video and Cool sense technology are features that would work well for my family.